Pregnancy and childbirth are among the leading causes of death and disability among women worldwide. Each year, 303,000 women and girls still die from complications of pregnancy and childbirth—equating to roughly 830 women who die each day from pregnancy and childbirth related causes. Maternal mortality is a health indicator with one of the greatest disparities between high- and low- to middle-income countries. In 2015, the lifetime risk of maternal death in low-income countries as a whole was 1 in 41, compared to 1 in 3,300 in high-income countries. Among regions, women in sub-Saharan Africa face the highest lifetime risk (1 in 36). In many countries, the maternal death rates remain unchanged from antiquity. Most deaths could be prevented when high-quality maternal and perinatal health care is prioritized and available for every woman and baby. 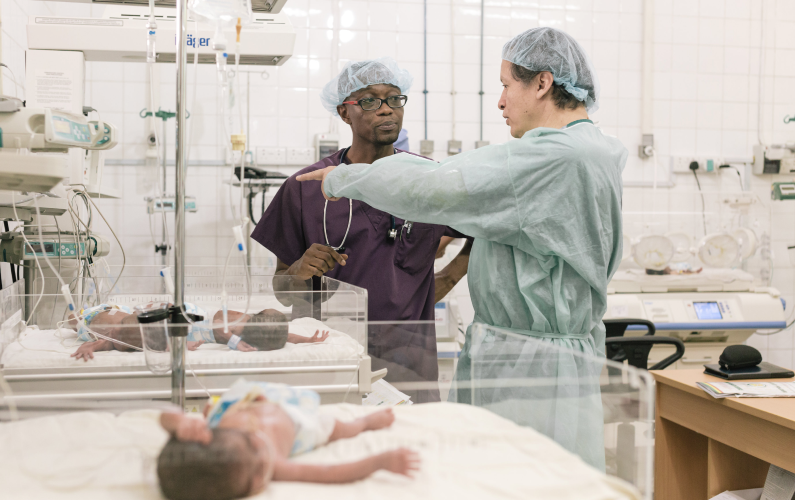 Globally, each year approximately 10 million babies do not breathe immediately at birth, 6 million require basic neonatal resuscitation, and 1 million newborns take their first and last breaths on the day they are born. Each year, millions of babies are poorly resuscitated, leading to lifelong disability or death. Simple training to assist a baby in breathing at birth could prevent this. The first minutes of life are critical and health care workers must be trained to systematically assess and manage newborn asphyxia. In many countries, protocols for newborn resuscitation are not utilized and oxygen-deprived neonates are stimulated to cry by persistent slapping. Contemporary protocols do not include slapping, but rather oxygen administration in a warm setting to prevent brain and neurological damage. Educational initiatives to teach simple protocols for newborn resuscitation must be established in developing countries. It is clear that inadequate health care contributes to needless death and disability of mothers and newborns in countries around the world. The most current medical knowledge and procedures are not available in many countries. Yet, physicians and nurses are keen to educate themselves in the techniques that are routine in many countries around the world. Kybele has seen firsthand how expanding education with hands-on training can dramatically improve medical practices. 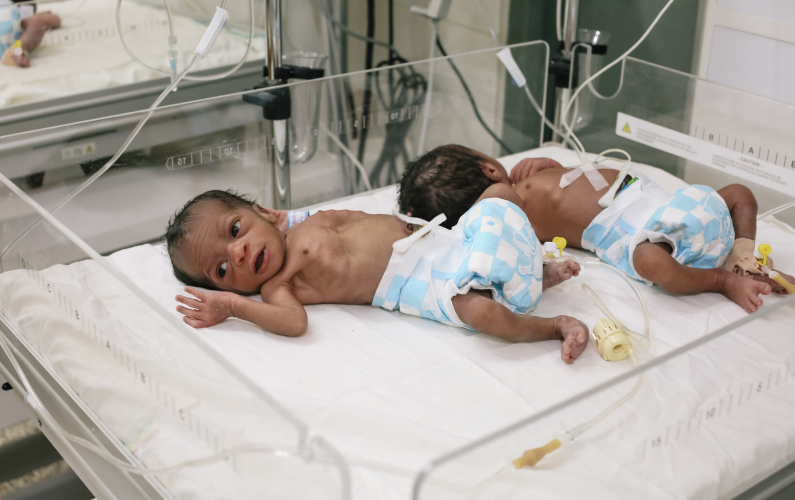 Our goal is to reduce maternal and newborn suffering and death. Kybele is about teaching, hands-on facilitation and creating ongoing medical education partnerships to improve childbirth safety.